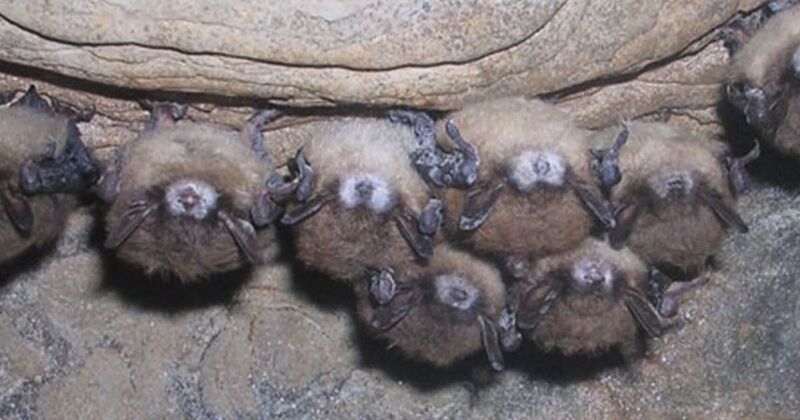 A bat may not be as cute as a button, but like buttons, bats certainly hold things together in a healthy ecosystem. 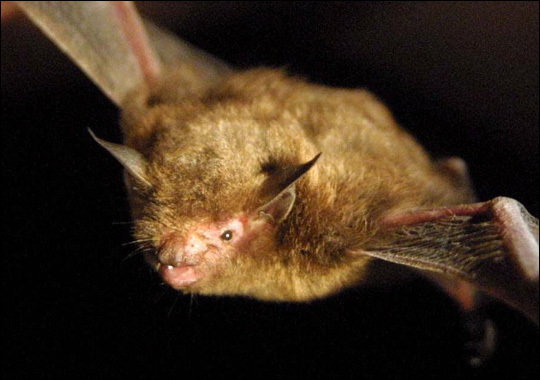 Bats devour millions of mosquitoes every night. 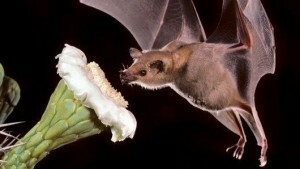 Bats pollinate flowers that produce fruit. Bats produce guano, or bat poop, which is very useful as a fertilizer to help grow crops. Without bats, clouds of bugs would drive us batty. Without bats we would miss out on quite a few fruits like mangoes, bananas and peaches. 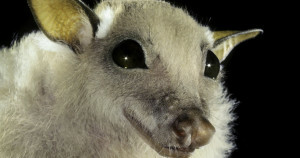 Many species of bats are now seriously endangered. 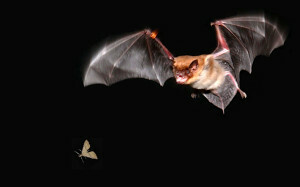 A spreading fungus has wiped out large numbers and bat habitats have been taken over by humans. It’s not easy being a bat.